SmartTrade Allows you take Visa, MasterCard and AMEX from any major banks with just an app. You can also get 0% card fees on transactions on all these card types, even AMEX. Taking AMEX cards can be a little different from taking a Visa or Mastercard. American Express have their own security measures and have both CVV (Card Verification Value) and CID (Card Identification Data) numbers on their cards which are often confused. The CVV number on a Visa or Mastercard can be found on the back of the card and are the three digits (see below), on an AMEX this would be a CID number and if you use this as the CVV number when processing a payment, it will be declined. The CVV number on an AMEX are the four digits above the last few digits of the card (see below) and is what you need to enter when processing a payment. “CVV is an anti-fraud security feature to help verify that you are in possession of your credit card. For Visa/Mastercard, the three-digit CVV number is printed on the signature panel on the back of the card immediately after the card’s account number. For American Express, the four-digit CVV number is printed on the front of the card above the card account number. This clever little bit from the banks is a matter of your money’s safety. One way of committing credit card fraud is to physically make an imprint of your card while holding it for just a brief moment. Afterwards they can give it back and you’re none the wiser. The CVV is therefore not embossed in order to protect you from someone making an imprint of your card (ex. in clay) and getting away with everything you have! You may think that this is so you can shop online and pay with your card not being present. However, this was not the original intention when writing the number on the card. 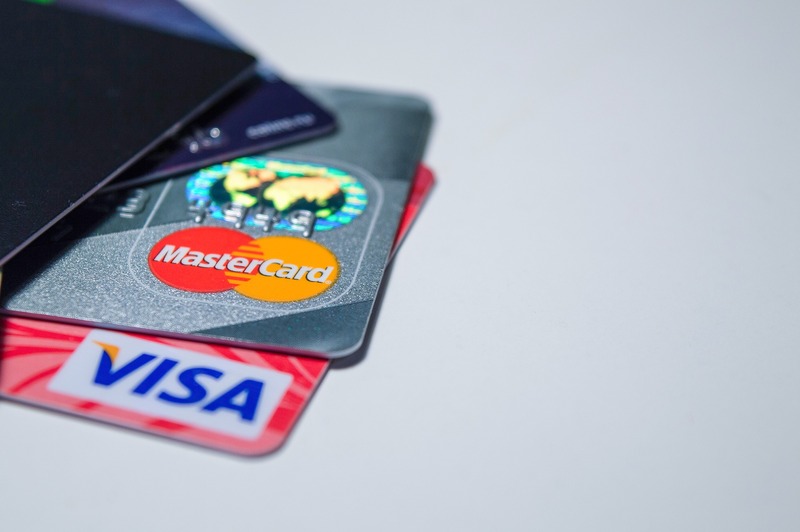 This is in fact to make your card even more secure by protecting it from being skimmed, or scanned, as the CVV number is not contained within the magnetic strip on your card. Pretty neat! Why is the CVV on the front of the card rather than the back? Unfortunately there’s no magic behind this and a lot of it comes down to just how AMEX likes to classify and categorize things. American Express uses two numbers for security purposes. The 4-digit CVV is the one we know and use for CNP (Card Not Present) transactions. However, AMEX does actually have a 3-digit code on the back, it’s just the one known as CIP, which is essentially the same thing VISA and MasterCard will ask you for. AMEX has just developed a separate layer of security and added a CVV number on the front as well, because they simply care too much not to! What’s the difference between CVV, CVC, CID, CVV2? None… They’re all just safety measures, so you don’t have to worry about it and can finally get rid of those sleepless nights! Start accepting AMEX cards right away by clicking here!